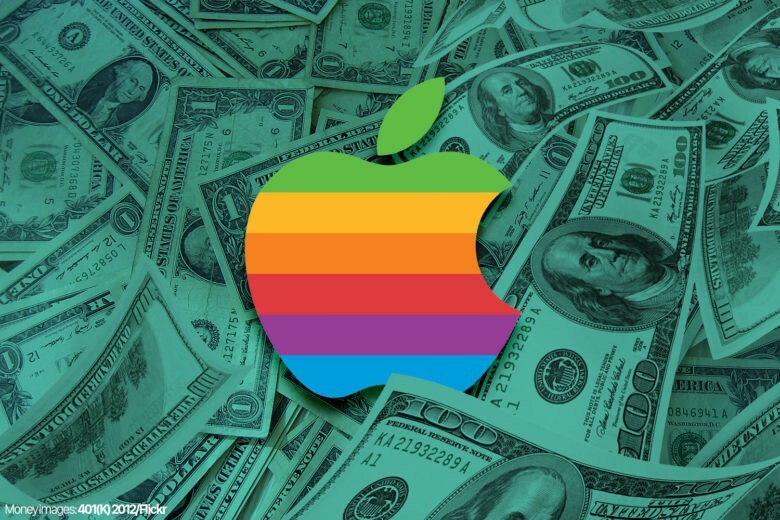 Apple's Q1 earnings are going to be huge! The first Apple earnings report of 2018 is already here. Based on analysts’ expectations, it will probably be Apple’s biggest earnings ever. Thanks to the high price of the iPhone X and the holiday shopping season, Apple is set to rake in record-setting profits this quarter. 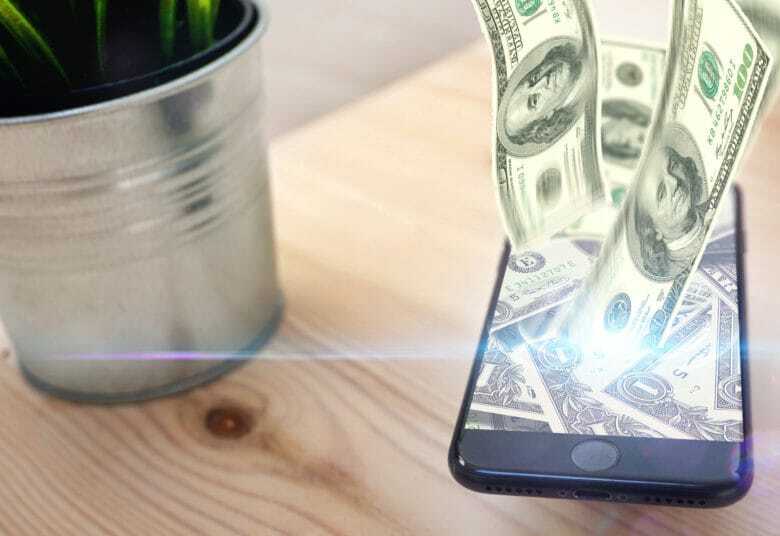 Wall Street is eager to know what Apple plans to do with all its cash, especially now that it is bringing more than $200 billion back home from overseas. Tim Cook and Apple CFO Luca Maestri are set to get on the phone with investors at 2 p.m. Pacific to talk about all the numbers. Per usual, we’ll be right here live-blogging all the action with up-to-the-minute analysis on all of the juicy new nuggets. Apple's next earnings call will tell us a whole lot about the way 2018 will play out. 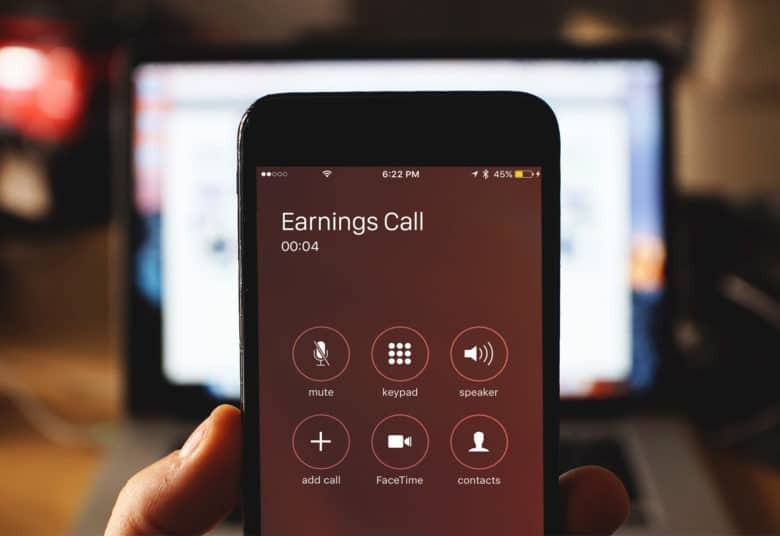 Apple’s first quarterly earnings call of 2018 will take place on Thursday, February 1, the company has revealed. Apple will host a conference call to discuss its first fiscal quarter results for the year. This will happen at 2:00 p.m. PT or 5:00 p.m. ET, and is available to listen to online. This will be the first earnings report with iPhone 8 sales figures. Apple shareholders waiting to find out what iPhone 8 sales will mean for the company’s bottom line will have to wait one more month before getting the news. On its investor portal this afternoon, Apple revealed that its Q4 2017 earnings report will come out November 2. 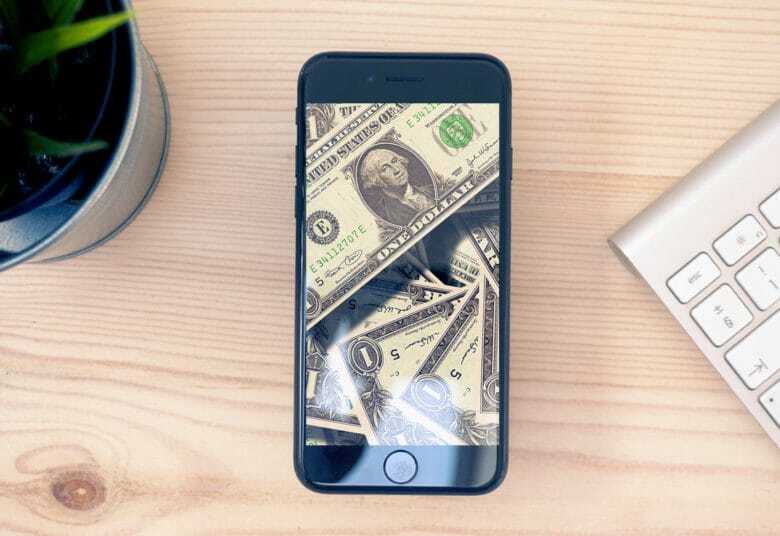 The iPhones will have cash flying out of your bank account. Apple is set to unveil its latest earnings report on Tuesday, and Wall Street analysts predict it will probably be the most boring earnings call of 2017. This will likely be Apple’s last public announcement before it unveils the next generation of iPhones. 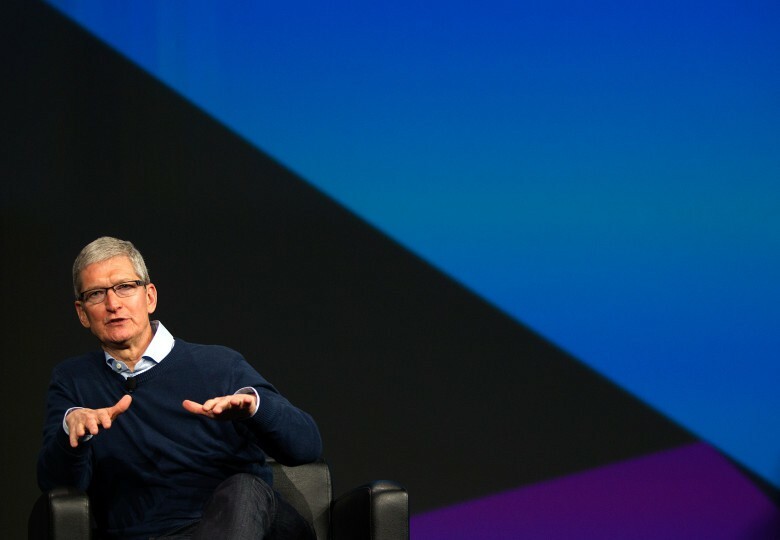 Apple CEO Tim Cook might drop some hints on what to expect, and when, as investors look forward to Apple’s next big blockbuster quarter. As usual, Cult of Mac will be here liveblogging the entire event with all the analysis and wit we can muster. ...and Apple may have helped. 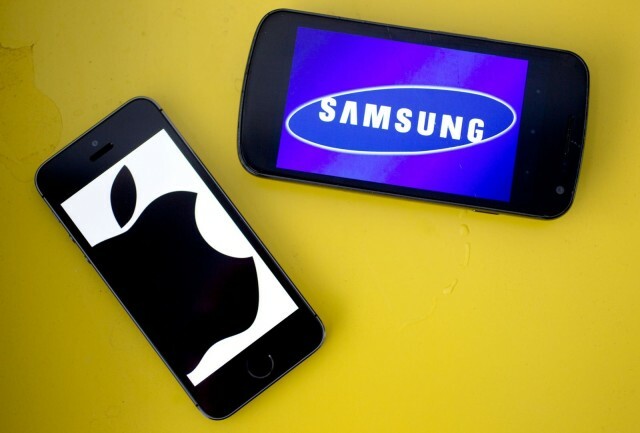 Samsung’s Q2 operating profit rose 72 percent from this time last year, setting a new record for the South Korean tech giant in the process. 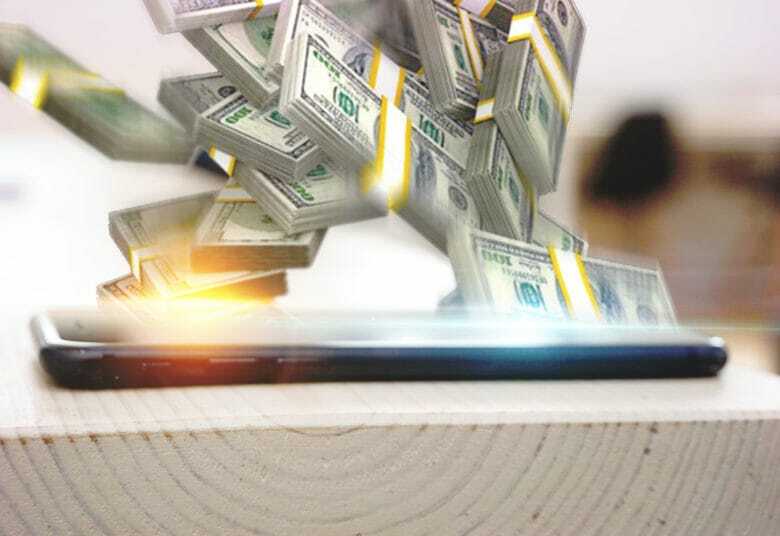 Operating profit likely sits around the 14 trillion won ($12.1 billion) mark, according to the company. Revenue meanwhile increased 18 percent from a year earlier to 60 trillion won — beating analyst forecasts in the process. Investors will get their next glimpse into how well iPhone sells are doing on August 1 when Apple reveals its Q3 earnings for 2017. Apple updated its investor relations page today confirming the time and date of its next earnings call, which will include early sales of the new iPad Pro and MacBook Pros unveiled at the company’s Worldwide Developers Conference at the beginning of June. Downloads have grown 70 percent over the last year. 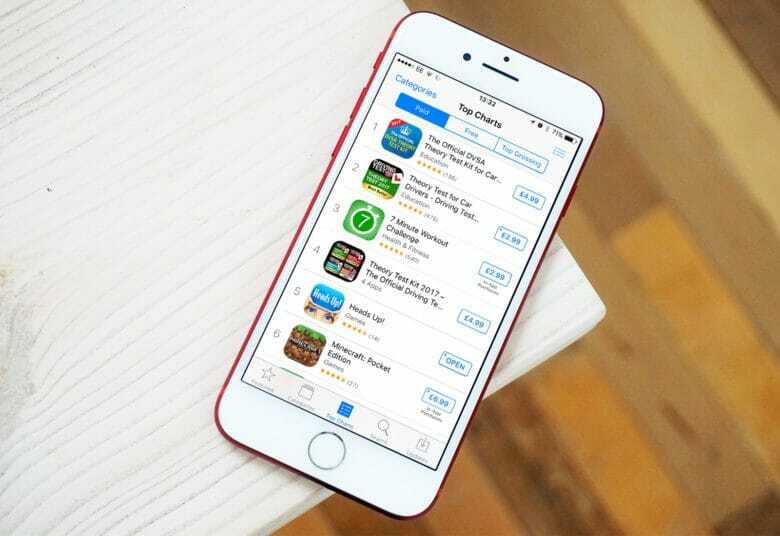 Developers have now earned over $70 billion from the App Store since it opened its doors in 2008. Apple says downloads have grown over 70 percent in the last year alone, thanks in part to “breakout hits” like Pokémon GO and Super Mario Run. Warren Buffet is Apple's biggest investor. 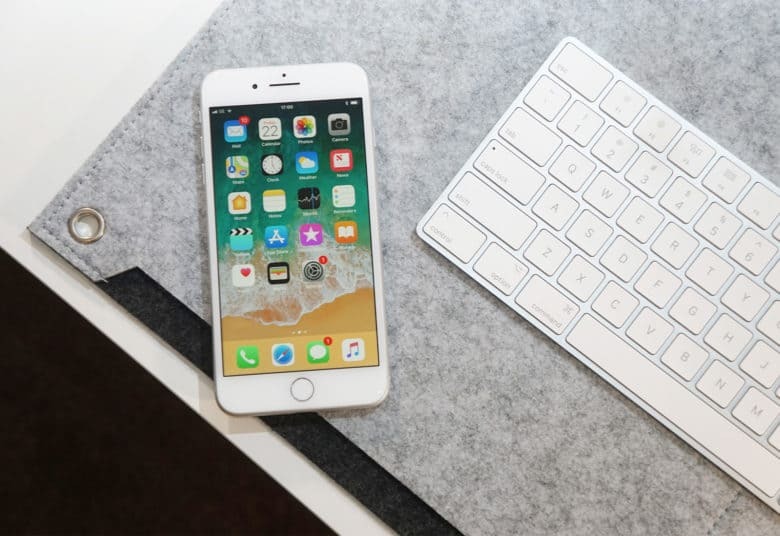 Apple’s big pause in iPhone sales leading up to this year’s new models isn’t worrying one of the company’s biggest investors. 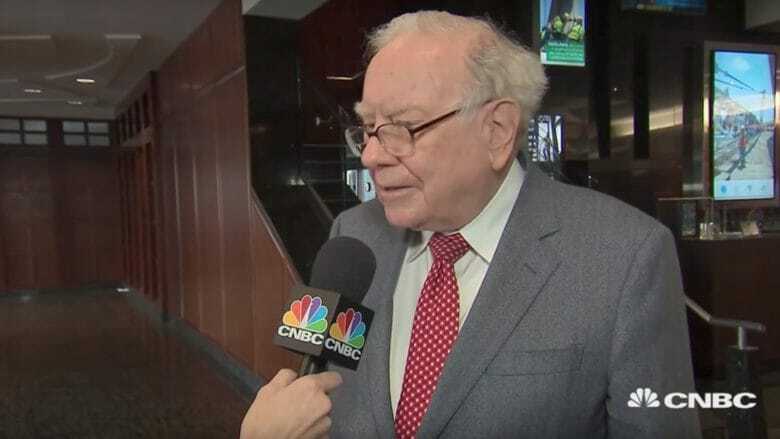 Berkshire Hathaway CEO Warren Buffett says he loves what Apple is doing with its buyback program for investors and even though sales are slow, the stock is still a great buy. Apple's Q2 earnings weren't that impressive. Hot off the heels of his riveting Q2 2017 earnings call, Apple CEO Tim Cook is set to make an appearance on CNBC’s Mad Money show for investors. Liveblog: Just how good (or bad) was Apple’s Q2? Apple's money-making machine is on a new level. Apple is set to reveal its second quarterly earnings report of 2017 this afternoon. And according to analysts, the numbers won’t be nearly as impressive as last quarter’s record-shattering results. Tim Cook and Apple CFO Luca Maestri will run through all the numbers with investors today at 2 p.m. Pacific. As usual, Cult of Mac will be liveblogging the action with all the analysis and snark we can muster.